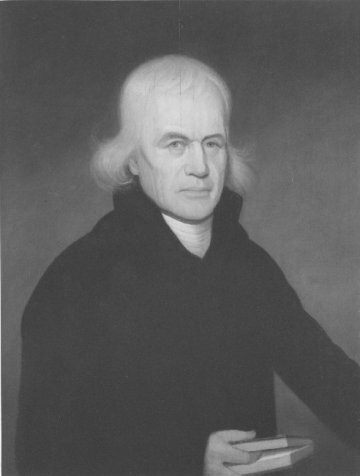 The founding Bishop of the Methodist Church in America was born in England. Sent by John Wesley as a missionary to America in 1771, he promoted the circuit rider system which proved so eminently suited to frontier conditions. His powerful preaching, his skill in winning converts, and his mastery of organization had, by the end of the Revolution, established him as the undisputed leader of American Methodism. Wesley and Asbury agreed that the Methodists in America should be organized into an independent Church. Thus in 1784 John Wesley ordained two lay preachers as pastors and Thomas Coke as Bishop and sent them to America. The American preachers gathered at Christmas time 1784 in Baltimore to implement the plan. A dozen preachers were ordained, Coke was accepted as Bishop, and Asbury was elected and consecrated to the same office.